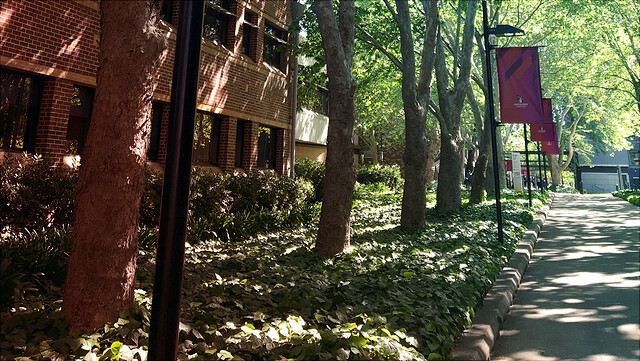 Spend one semester at Macquarie University in Sydney! For information about the exchange program open the program flyer. Information about the application requirements can be found here. "Doing an exchange at Macquarie University has been an incredible experience for me. During my exchange, I experienced many different, wonderful and exciting things, including learning in another education system and meeting people with different backgrounds. Macquarie University offers comprehensive courses in the business field and with a distinct style of teaching so that I can benefit from a different method of learning. And it provides a beautiful and well-designed campus allowing students to have particular studying experiences. I benefited so much from its education style, Macquarie university taught me the way to master a course: by several evaluations, apart from studying, they hold different workshops from both academic and career perspective, it was really helpful. Australia is a multicultural country with amazing natural attractions, therefore I am able to have unique experiences from both cultural and natural perspectives. 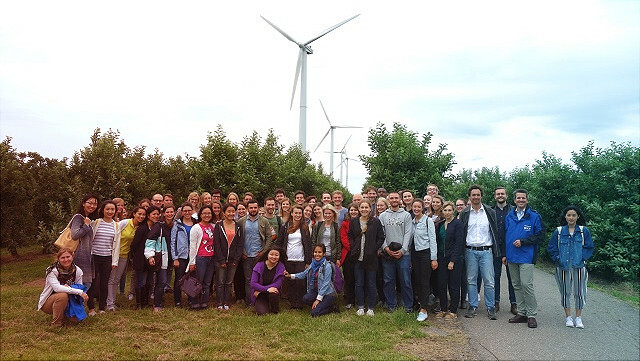 I feel truly lucky to have had this opportunity and would recommend anyone to apply for this program." Information about the Summer School can be found in this flyer. 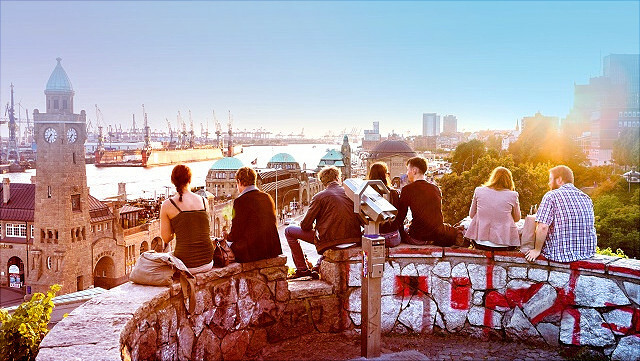 For information about the Central Exchange Program of Universität Hamburg, please visit the University's International Affairs website.